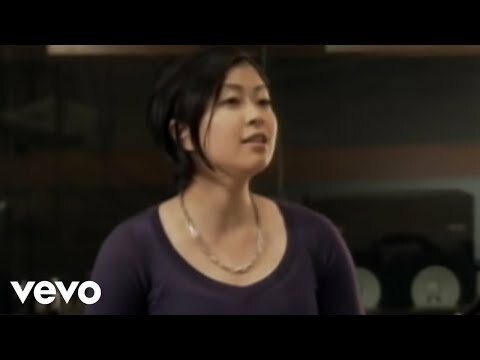 Flavor Of Life -Ballad Version- is the fourth track on Utada Hikaru’s fifth studio album, HEART STATION. It was released as part of her 18th single, Flavor Of Life, on February 28, 2007. The song was also recorded as Flavor Of Life.